Nuts mainly refer to fruits with a hard outer shell. The most representative nuts produced in China are walnuts, almonds, ginkgo and pine nuts. These fruits are rich in nutrients, unique in taste and have certain medicinal value. They are increasingly popular and popular, and their production is expanding year by year. . 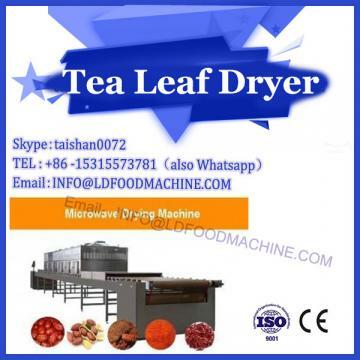 Correspondingly, the research on deep processing of microwave drying machinery technology of such nuts is also mentioned in the agenda, and in the process of deep processing, the shelling of raw materials is a key and difficult process, because the shape of such fruits is not According to the rules, the shell is mainly composed of cellulose and hemicellulose, and the shell has a large proportion of the mass, which is hard and difficult to peel off. 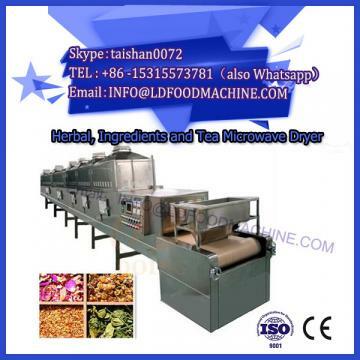 At present, some domestic nut processing enterprises still generally adopt the method of artificial shelling and taking the kernel, which has low efficiency and high crushing rate. At the same time, it does not meet the requirements of the health department, and directly affects the economic benefits of production, which is bound to be eliminated. With the development of trade, the export volume of nuts is also increasing. In this environment, mechanical shelling has increasingly shown its high efficiency and high quality. 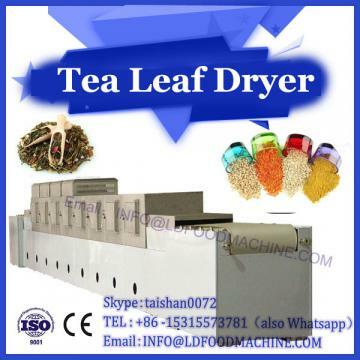 In recent years, some research institutes in China have gradually developed and developed some nut shelling processing equipment, but the one-time shelling rate is low and the crushing rate is high, resulting in low production efficiency and large processing loss. Some researchers have improved the shelling effect from the equipment by adopting different shelling methods, but often the shelling rate is increased and the crushing rate is also increased. As early as the early 1980s, Liang in the United States developed a sheller that breaks the nut while grading it and guides the nut in a certain direction with precise deformation control. Compared to the industrial level at the time, the crusher greatly improved the shelling quality and efficiency of nuts. Later, Patel in the United States tried to use a laser to cut the nut shells one by one. The experiment showed that this method can almost reach the 100-rend rate, but it is difficult to promote because of its high cost and inefficiency. Later, Prussia and Verma in the United States tried to develop a new type of sheller by the mechanism of collision, that is, the nut was suddenly blocked and stopped by high-speed movement to stop the impact force to break the shell. However, the final test showed that it was difficult to break the outer casing without reaching a sufficiently high speed due to the large toughness of the outer casing. Tung Liang studied the shelling of Hawaiian nuts and found that when shelling the nuts, the shell of the nut must be subjected to a force sufficient to break it. Under the force, the shell will produce Deformation, this deformation is called failure deformation. The study found that the smaller the failure deformation, the greater the total kernel obtained when broken. By reducing the failure deformation, the quality of the broken nut will be greatly improved, and the recovery rate of the nut will be improved.